It’s hard to believe it’s already been over two weeks since our amazing event in Austin for SXSW. Amid all the screenings and sessions during the Interactive and Film festival, the MOFILM team hosted a fabulous group of winning filmmakers from all over the world for three days of Barbecue-filled merrymaking. At the end of the night, our judges deemed the Chevrolet spot supreme and Baff and Blanca took home the Moby. Baff Akoto and Blanca Tamarit accept their award from Alex Arata and Chevrolet. We asked Baff some questions about his experience with MOFILM to follow up with his big win in Austin. Special thanks to Baff and Blanca for their hardwork and congratulations again! MO: How does it feel to be a winner at SXSW for your amazing Chevy film? MO: What was the highlight of this event for you? BA: I wrote the treatment and directed the spot without ever talking with the client, so meeting Chevy and hearing how/why the film resonated with their goals and added value to their overall strategy was a real highlight – that and the 24 hour hot tub and sauna in our hotel! MO: This is your first event … in fact it was your first entry! Double whammy! Has it whetted your appetite for more? MO: What did you think of the SXSW festival? BA: Really enjoyed it. I made new friends and met up with old ones. And there was sooo much to check out. Its a really progressive, creative place to connect the dots and do some learning. Like a grown up Disneyland for film/music/tech geeks. MO: Can you sum up your experience of SXSW in 3 words? MO: Where next? 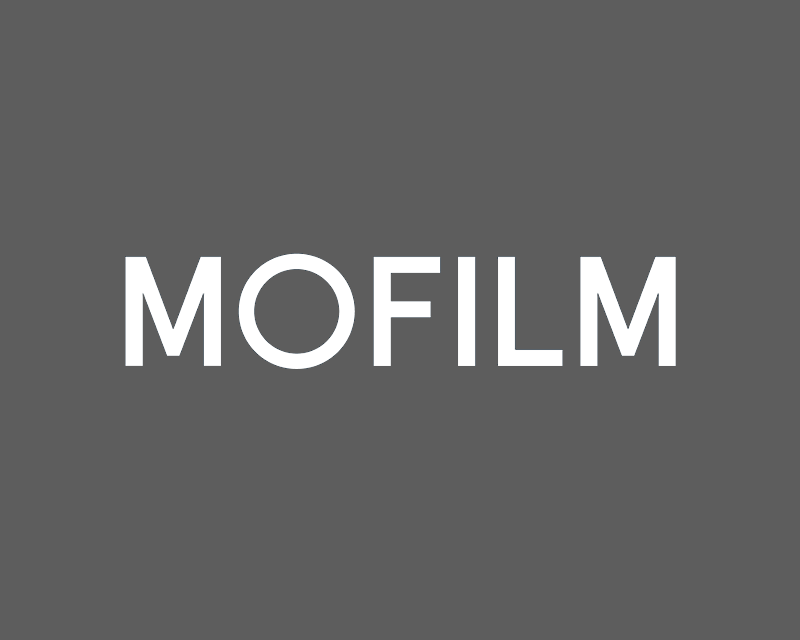 • Any MOFILM work on the horizon? If not, any interesting work lined up? BA: Considering other briefs to work on in the future – but for now I’ve got some TV writing deadlines to knuckle down and meet. Gabby says "Viva La SX"